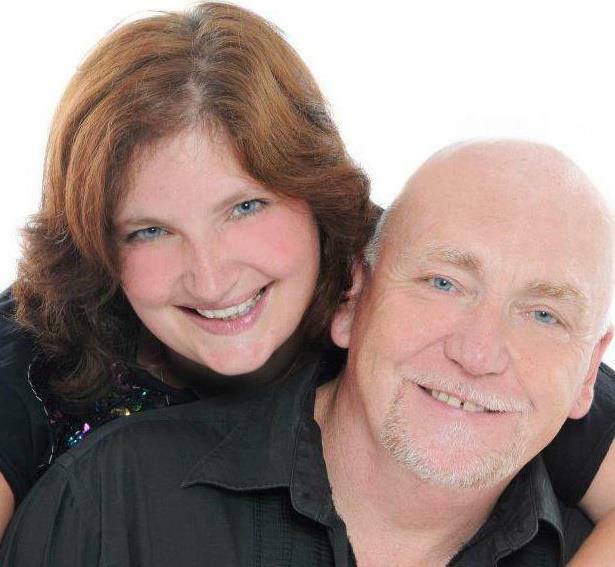 Paper Kite are a Male/Female vocal -instumental duo, featuring Charles Finney , a highly experienced and charismatic performer and Nicola Ryde who is a talented trained singer with a fantastic vocal range. They can provide two different shows, depending on the venue’s preference. A night of country music, with songs from the legends such as Dolly Parton, Johnny Cash, Tammy Wynette, John Denver, Patsy Cline, Kenny Rogers, Willie Nelson and many more. Brilliant renditions of favourite songs by the greats such as Queen, Meat Loaf, Neil Diamond, Barbara Steisand, Adele, K D Lang are amongst classic songs that span the decades. This show also has a fantastic, toe tapping, floor filling dance set, with great tracks from Soul legends including Sam Cooke, The Drifters, Jackie Wilson, The Blues Brothers as well as some great sing along Irish numbers and not forgetting 1970’s Glam Rock. Paper Kite can of course offer a mixture of these shows. The combination shows are proving to be very popular as they really do provide something for everybody! The Duo’s friendly and relaxed rapport with their audience is both engaging and professional. With quality sound and lighting this is an unforgettable show that will never disappoint. Have you seen Paper Kite perform? Has Paper Kite performed at your venue? Then why not leave them a review?